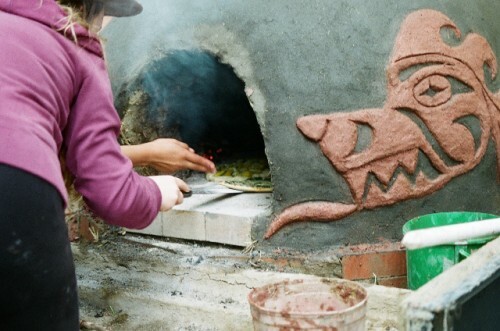 Take part in building the most affordable, naturally beautiful and sustainable option in wood-fired ovens. 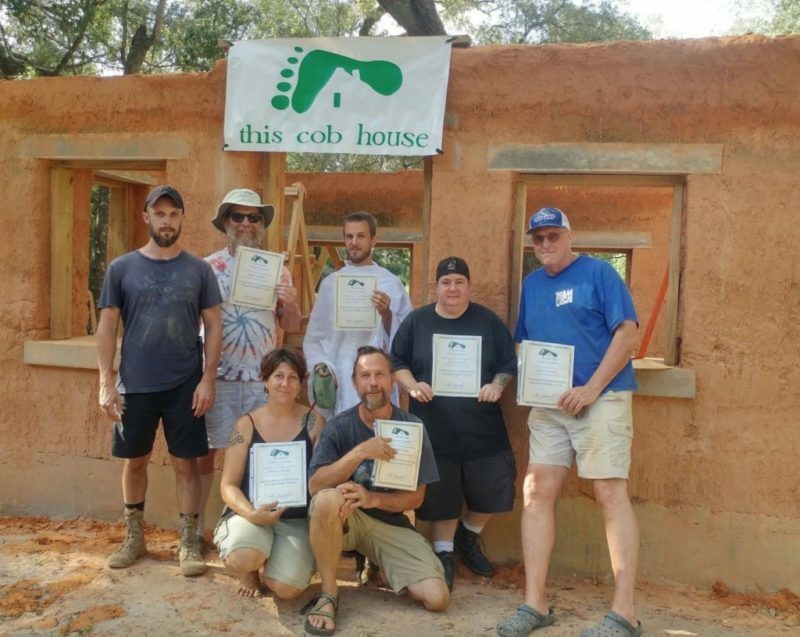 In this 3 day hands-on cob oven building workshop with other sustainably-minded people, learn the skills to construct your own cob oven. 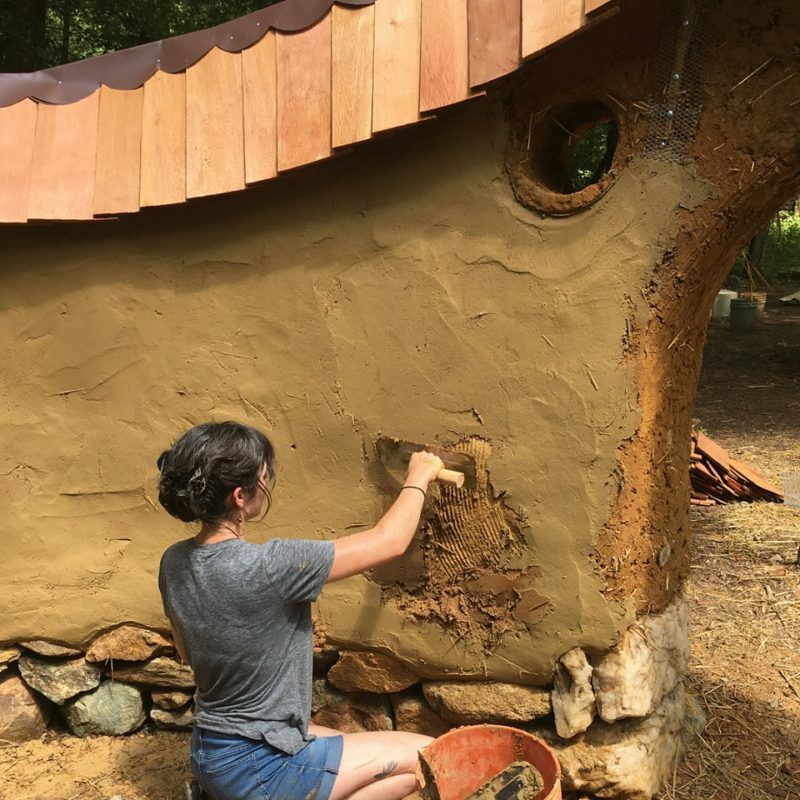 Experience siting considerations, access to materials, designing and steps in building (mixing materials), final plastering of oven and features of baking. 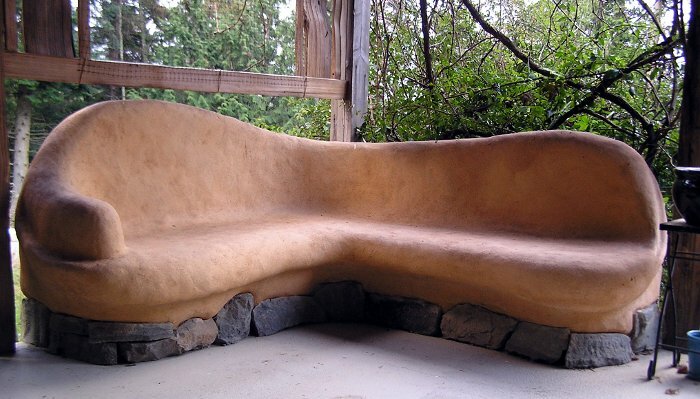 Instructor: Beth Cruise of the Canadian Earth Institute. May 31, June 1 and June 8.